An "Accompanying Industrial Exhibition", where manufacturing and service companies will find excellent opportunities to present their products and announce their services, will be again constitute an important part of the conference. 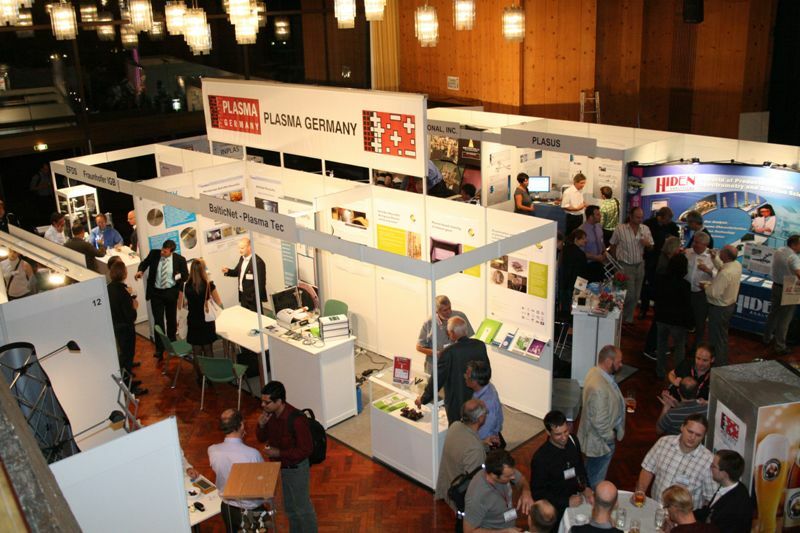 Every two years scientists and representatives of industry meet in the beautiful Garmisch-Partenkirchen to exchange knowledge as well as experiences in various fields of Plasma Surface Engineering. More than 750 participants from all over the world are expected to attend the exhibition as well as interesting lectures. This event is a great opportunity for exhibitors for networking, presentation and communication. More than 60 exhibitors are expected. The Industrial Evening takes place on Tuesday, September 18, 2018. Interested companies and organizations should contact the Industrial Exhibition management as soon as possible.